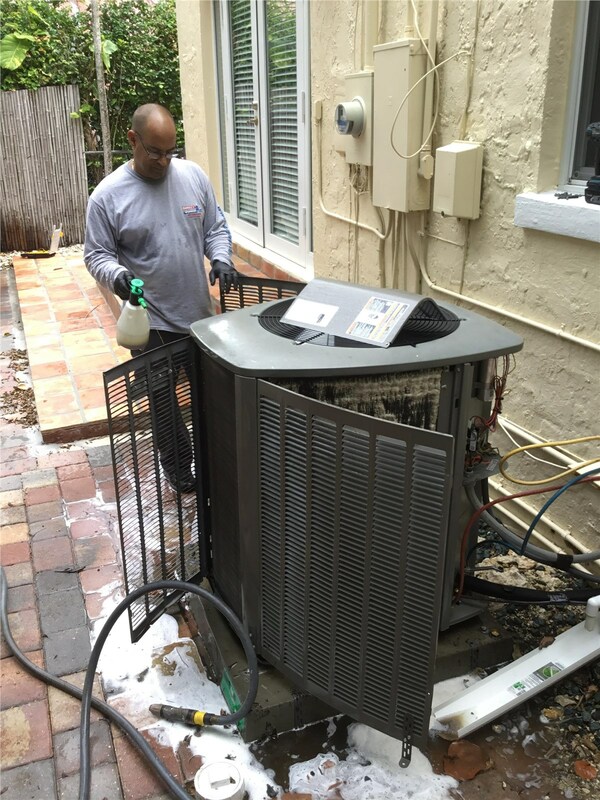 Beat the Florida heat this summer by keeping your air conditioner in top-conditioner with our thorough maintenance solutions. 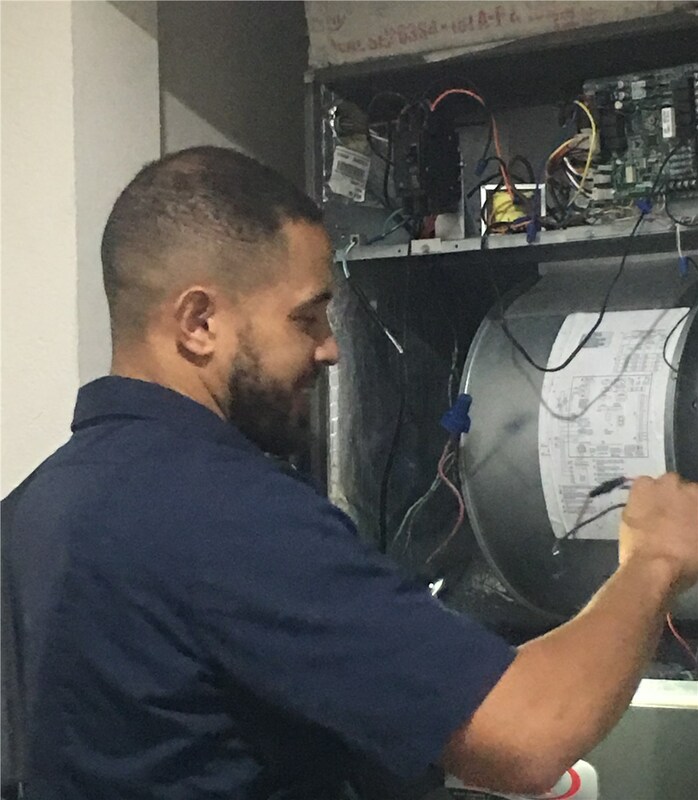 At Direct Air Conditioning, LLC, we understand that our customers have busy schedules, so we strive to offer the most convenient Hialeah air conditioner maintenance. For the past 20 years, we have been serving the area as a leading AC service provider with a guaranteed 24-hour window of service. You can count on our highly-trained technicians to come to your home right away to complete your affordable plan. Best of all, we offer premium products and award-winning service, so you can trust that our solutions are effective in extending the life of your unit. 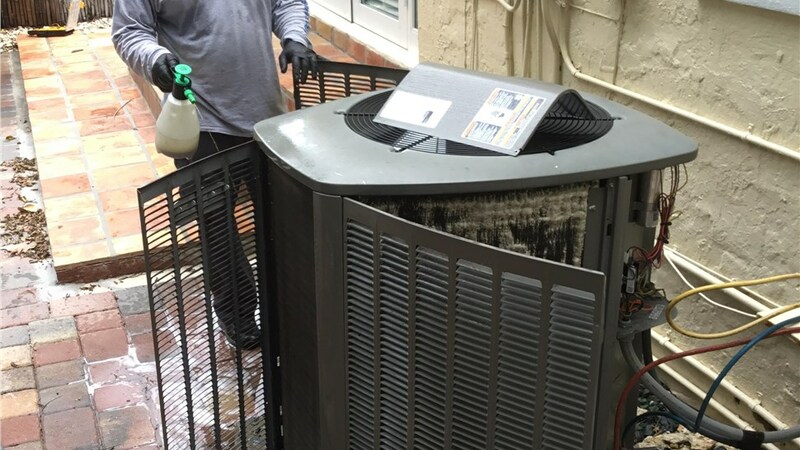 Would you like to learn more about how our Hialeah air conditioner services can keep your unit running effortlessly? 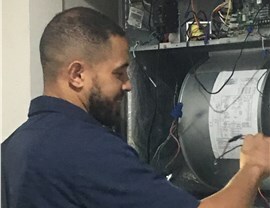 Contact Direct AC today to speak with one of our trained and certified technicians about your needs. We also encourage you to submit our online form to request free pricing for your project.